Parenta and WhileOnTheMove Ltd join forces! Parenta has signed an exclusive distribution agreement with WhileOnTheMove Ltd (WOM), a Finnish company that provides technology solutions to the childcare industry. 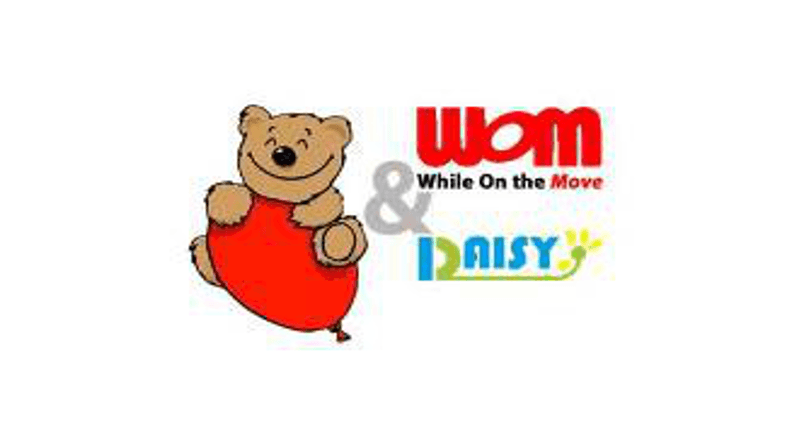 The arrangement will allow Parenta to integrate Daisy, WOM’s tagging technology, into its nursery management software, meaning settings will be able to easily monitor which children are in attendance. Each child will be given a personal tag, which will be used to check them in. This information will allow nursery staff to see at a glance who has arrived. The technology is known as near field communication (NFC) and WOM has been bringing it to everyday life since the company was established in 2010. Presented as a mobile application, Daisy has been used with great success across Europe, increasing security and improving the daily registration process. Parenta began business in 1999 and offers a range of support to the childcare industry, from management software and fee collection, to websites and training. It jumped at the chance to add this new element to its portfolio. Tony Toms, Head of IT at Parenta is delighted with the partnership. “We aim to constantly innovate and find new ways to surprise our customers. Daisy helps to take our software to the next level, making nursery management easier for customers. Parenta customers can expect the launch of this fantastic new feature later this year.